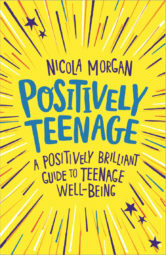 Positively Teenage is my response to a growing impression amongst many adults and many young people that adolescence must be a difficult stage and that nothing about it is good. That is so far from the truth! 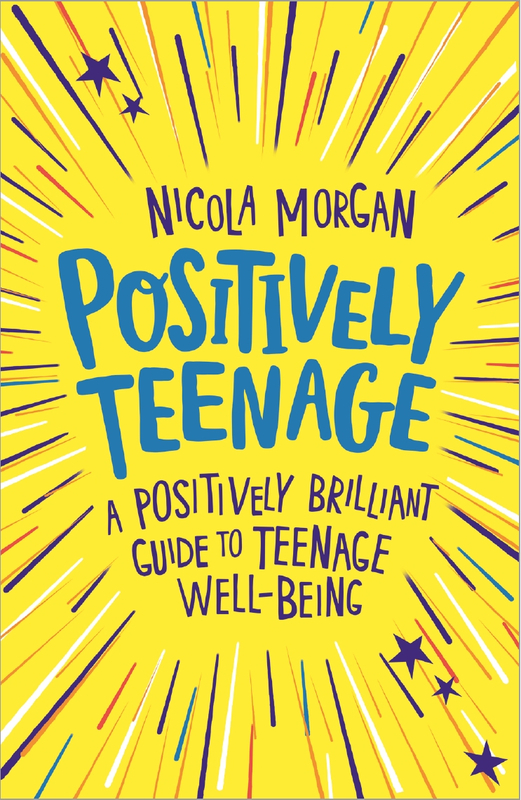 Of course, it can have its difficult times and some teenagers and families won’t sail through calmly, but I believe that there are things we can do to give the best chance of a smooth and positive ride. It’s a matter of having the right attitude, knowledge and strategies. I fully believe they can help. 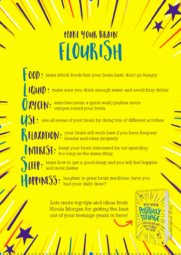 The Positively Teenage page gives you more details (and links to the gorgeous FLOURISH posters and cards) but below are some resources you might find useful. Please do note the surveys linked at the bottom – they are for various ages, including adults!